Kate Kendall (aka: the active yogi) is busy. 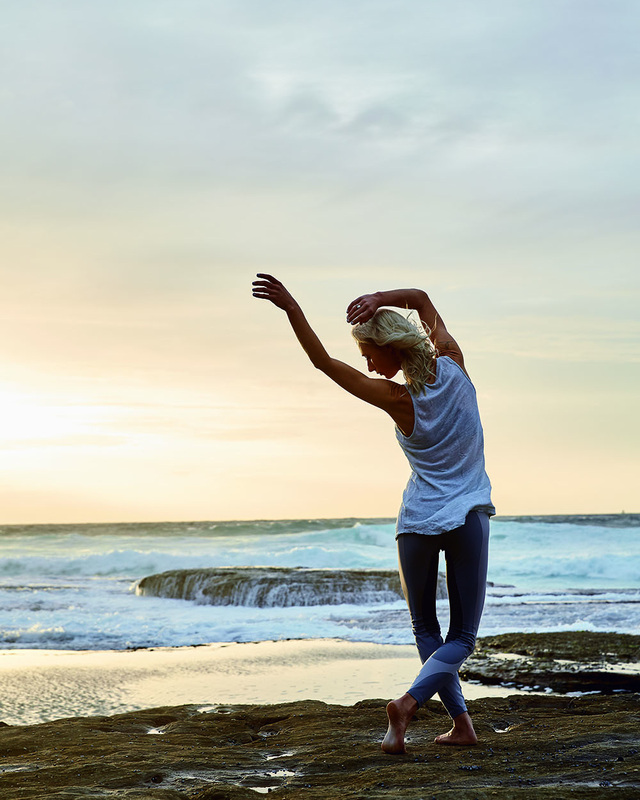 The co-founder and director of Yoga at Flow Athletic in Sydney’s Paddington is also a mama to six-month-old Alice… and somewhere in there she also found the time to write a book. But, do you know one thing she always makes time for? Joy. And though it may seem ridiculous that joy is something you need to “make time” for, if we don’t it seems that it’s the first thing to disappear from our life. 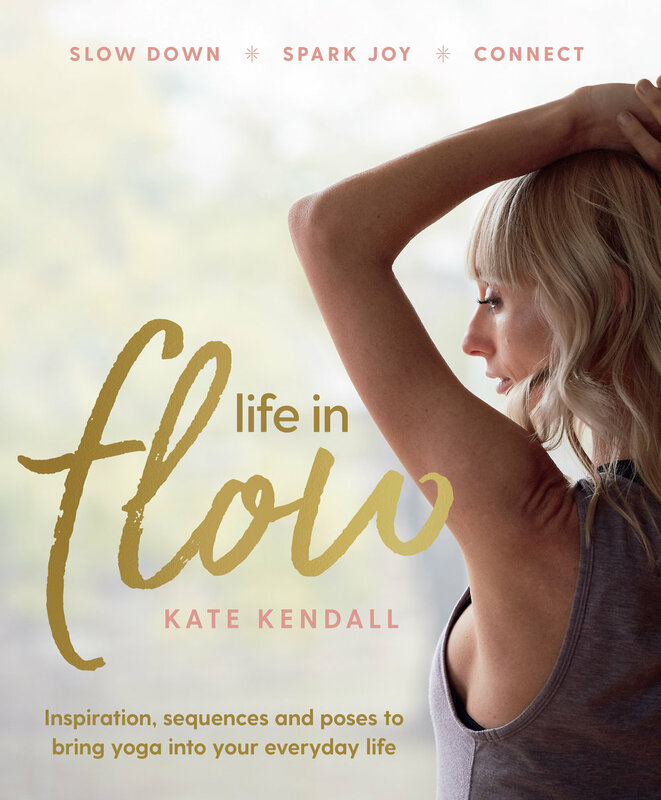 Having experienced this first hand, and it being one of the running themes in her book Life in the Flow we thought there was no better person to speak to us about reconnecting with joy than Kate herself. And, over our hour-long baby-interrupted conversation (mine and hers) not only did I feel that Kate was truly present, but also practised everything she talks so passionately about. As Kate says “Our true nature is what the Buddhist refers to as ‘Buddha Nature’: pure joy. Babies are born with it, it’s our true nature… yet it often gets lost. You know what’s not natural? Giving up that joy. Here are her five best tips for taking and embracing joy in a busy life. “A really simple way to get there is to slow down, because when we slow down we’re able to prioritise and remember what’s important,” says Kate. Slow down, look after yourself and from there we’ll each work it out. her book Life in Flow, with photography by Amanda Prior, $35, our now through Murdoch Books.